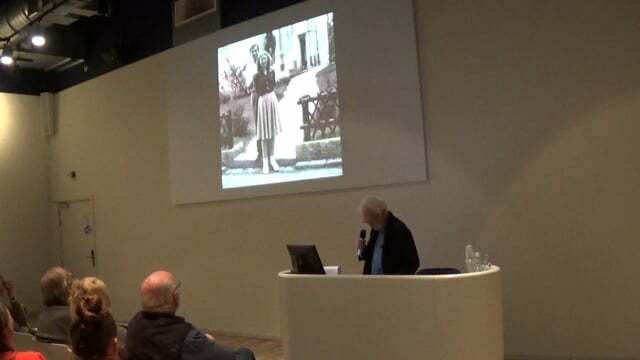 The 2018 edition of the annual conference of the Jaap Bakema Study Centre is dedicated to Aldo and Hannie van Eyck. In honour of their achievements and as a celebration of their work, the conference aims to bring together scholars and practitioners to explore the rich legacy of their ideas and aspirations for a humanist architecture. Aldo van Eyck. Pastoor van Ars church, The Hague, 1968-69. © TU Delft. Aldo and Hannie van Eyck were one of the most remarkable and influential architect couples of the second half of the 20th century, not only in the Netherlands but also in the international architecture community. In their inexhaustible quest for a renewal of post-war modern architecture, they placed the human being at the centre of their work and thinking. They found profound inspiration in ‘the child, the city and the artist’, as the famous title of Aldo van Eyck’s manifesto goes. Seminal works include the Municipal Orphanage in Amsterdam, the Arnhem Sonsbeek Sculpture Pavilion, and more than 700 children’s playgrounds in Amsterdam. 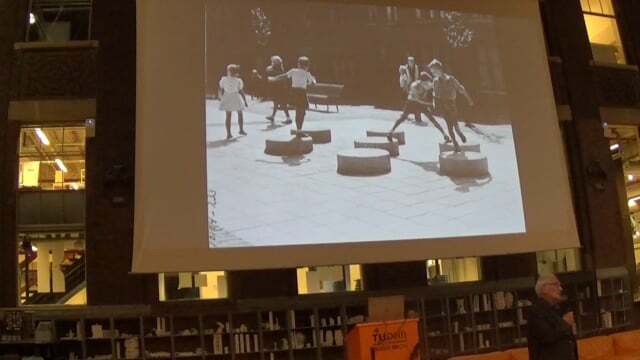 It is in the context of the latter that Aldo van Eyck spoke of the ‘irritant principle of renewal’: a playground in a city was like a grain of sand in an oyster, triggering a transformation and regeneration of the urban social fabric. 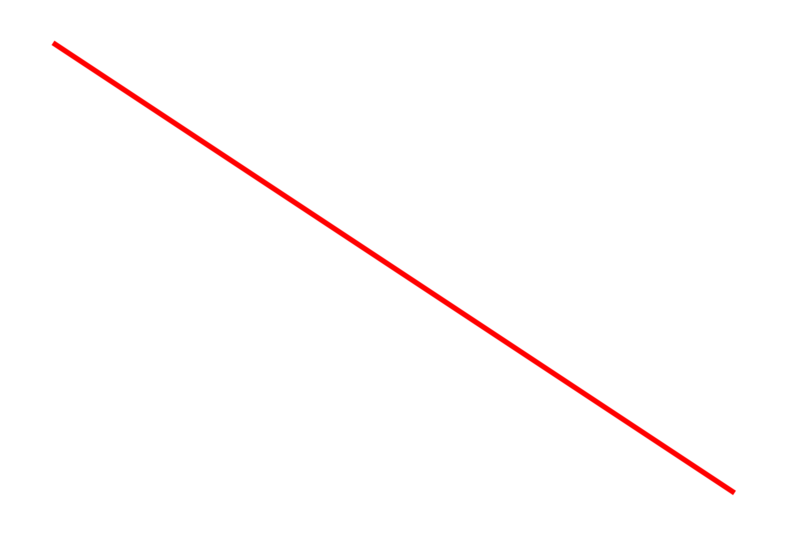 'The Irritant Principle of Renewal’ is both the motto for the conference and its challenge. 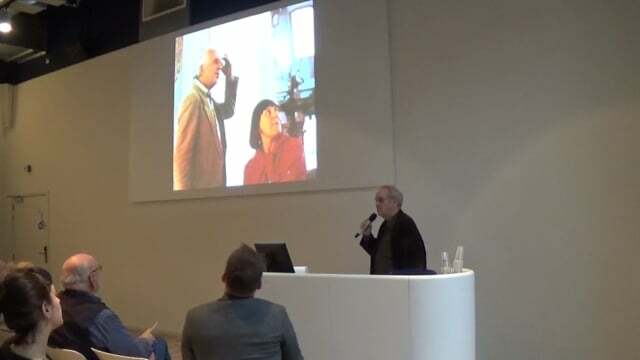 Next to the demonstration of the internal developments of the body of work and thinking of the Van Eycks, the Jaap Bakema Study Centre suggests a set of topics for further exploration and debate. Academics and practitioners alike were invited to submit to the call for papers. This year's conference has been made possible by a grant from the EFL Foundation. Stanislaus von Moos - Child, City, Artist. The Swiss Connection. This session is organised by the Aldo + Hannie van Eyck foundation.